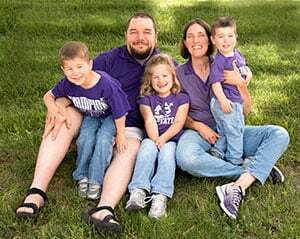 There are many simple ways to save money on a tight budget that can have a direct impact on your financial well-being. When I was paying off debt, I was forced to determine how to budget and save money on a small income. It was a challenge at first, but then I learned that trying one thing at a time would help me build confidence. After awhile, I was able to find many simple ways to save money that let me pay off debt faster. If you want to know how to save money on a tight budget, here are nine different ways to start. Paying yourself first is the first tool to save money and, ultimately, build wealth. Putting money in a savings account may seem impossible when on a low income, but it’s not. Even if it’s only $5 per month, start there. Banks like Barclays let you start saving with no minimum balance and pay at least 2.20 percent on your balance – 22x the national average. Automate the saving, so you don’t forget about it when life gets busy. Your credit score has a lot to do with saving money. Not only does your credit score impact rates, but insurance providers, utility companies and landlords can check your score – and it can directly impact what you pay. We use Credit Sesame to check our score, and other credit details, as it’s free of charge. Just remember to keep paying your bills on time as that’s one of the best ways to improve your score. 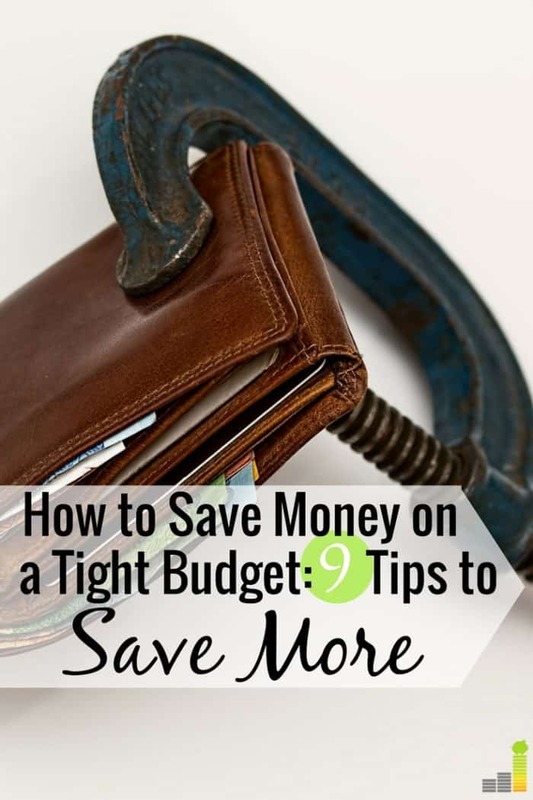 Want to know how to save more money on a tight budget? The absolute best way is to cut the cord. You can easily save $50, or more, per month if you’re on a traditional cable plan. Services like Sling TV let you cut your price to as low as $25 per month and still get the shows you want. That’s instant savings to throw at other things! One of the most simple ways to save money on a tight budget is using a cash back portal. It works like this, you make your purchase through the portal, and they kick back anywhere from 7-10% of the purchase price as savings. If you shop on sites like Old Navy or Amazon, Ebates is a great cash back portal that lets you save money. They even give you a free $5 to start. When I started paying off debt I had countless subscriptions I needed to cut. The fact is I wasn’t using many of them and was just losing money. Cutting them provided instant savings I could throw at my debt. Trim is a free to use app that can cancel those useless subscriptions, letting you bank the savings. Trim can also negotiate bills to help you save even more. One of the easiest ways to save money on a tight budget is to slash your cell phone bill. That iPhone may be fun, but it comes at a crazy cost. There are many service providers out there that let you have a top-notch smartphone without a crazy monthly bill. Republic Wireless, for example, has plans starting at $15 per month. You can even bring over your own phone. Saving money on food is a very simple way to save money on a tight budget. Think of it this way, the more food you throw away, or the more you eat lunch has a direct impact on your budget. Start making one extra meal at home a week, and you’ll see how quickly you can save money. The Ibotta app is a great resource to save money on food. You simply scan your receipt when done buying groceries and Ibotta matches it against cheaper offers and pays you the difference. 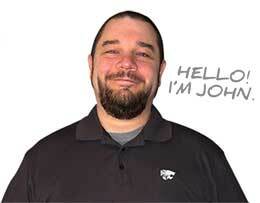 Ibotta works at more than 350 stores, beyond your local grocery store and they give you $10 just for signing up. How warm or cold you keep your home can cost you money. A programmable thermostat is a great way to reduce cost and save money on your utilities. We use one to regulate the temperature in our house, and thankfully they don’t cost a lot of money. Energy.gov reports you can save up to 15 percent on your utility bills each year by adjusting your temperature by 7-10° during the day, which can add up to big savings. Using your employer is one of the simplest ways to save money on a tight budget. Many employers, even small ones, have arrangements with different providers that let you save money. Check with your Human Resources department to see what ways you can save money – whether it be a one-time or on-going need. You may think that it’s not possible to save money on a small income. Don’t give into that lie. Instead of trying to completely overhaul your budget, try one thing for a month to save money. This increases your chance of success and gives you confidence that you can do more. This confidence builds momentum that will help you become more financially stable. If you need other simple ways to save money on a tight budget, check out our post – 35 ways to save more money every month for more great ideas. 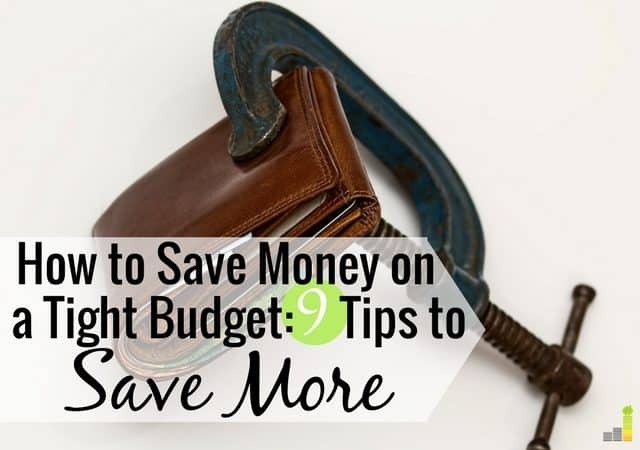 What are some other simple ways to save money on a tight budget? Why do you think it’s easy to rationalize not saving when on a lower income? What’s your favorite way to save money? Great suggestion Laura! I love things like that which provide multiple benefits.